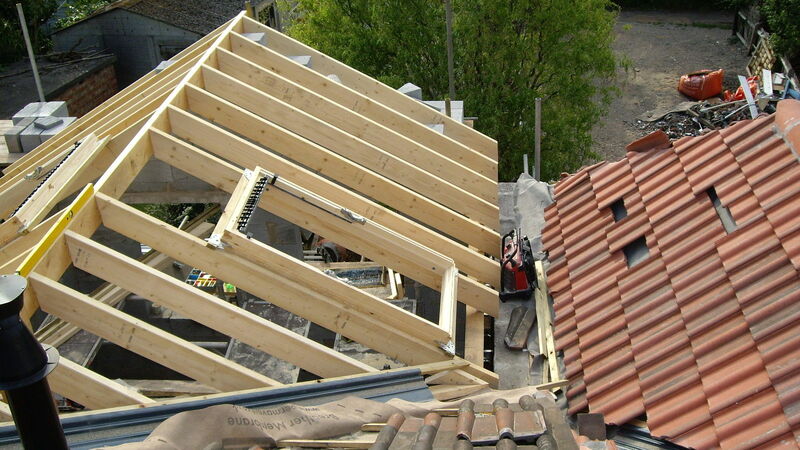 We offer a full roofing service including an all hours call out in case of emergency. 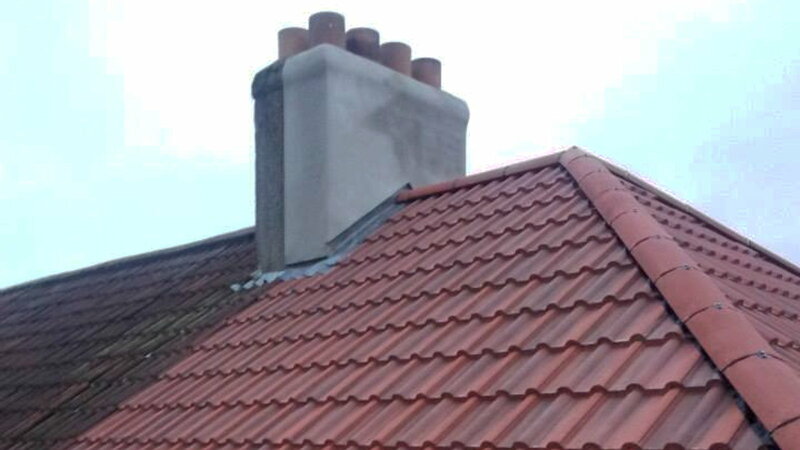 If you are looking to have a new roof installed or just a couple of tiles replaced, then please call for an quote. 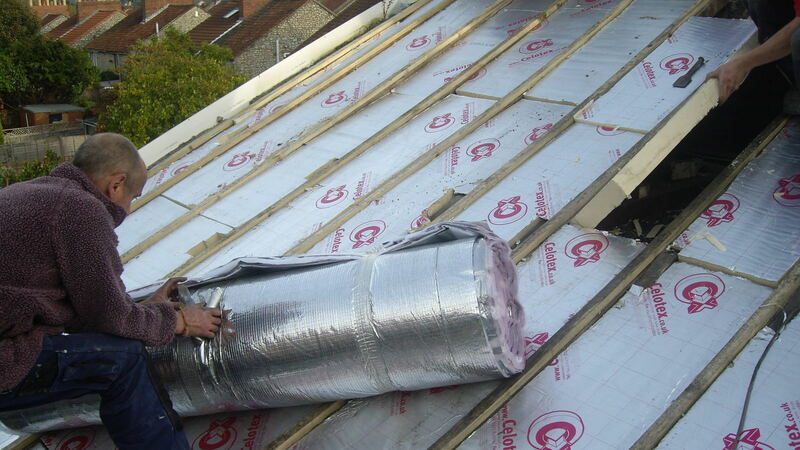 We have years of experience dealing with pitched and flat roofs alike. We also offer professionally installed GRP (fibreglass) roofs, which are suitable for all domestic, commercial and industrial applications. They are custom built on site and come with a 20 year guarantee. They are completely maintenance free and are practically indestructible once laid. 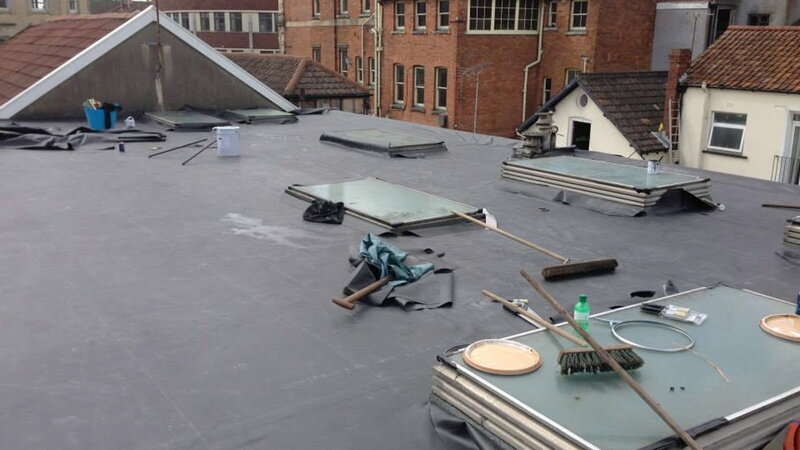 GRP makes an ideal replacement for all flat roofs and offers you peace of mind that the roof will not leak regardless of what the great British weather or the passage of time can throw at it. 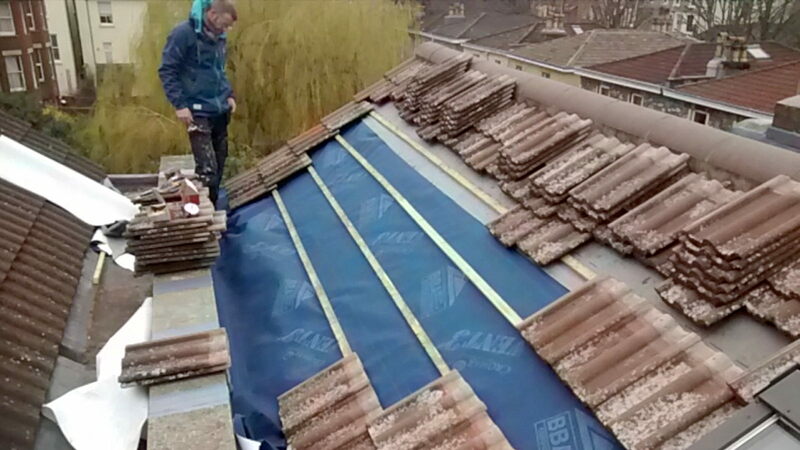 When replacing your roof you have several options available to you, the first is to decide if, after replacing the felt and battens you will need to have new roof tiles or if the old ones are still ok. We can advise on this as well as the best types of felt ,sarking or membranes for your application. 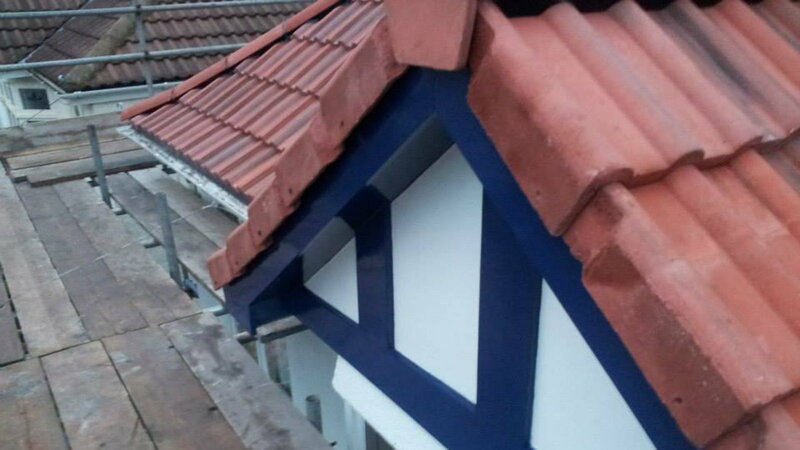 Our experienced team can also fit or repair guttering, soffits and fascias.